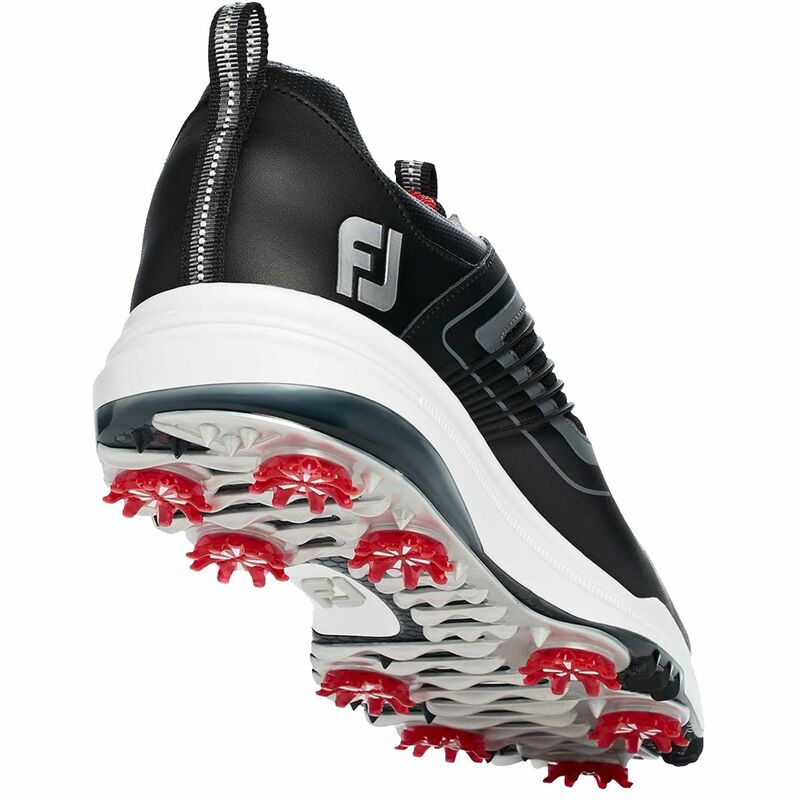 Make this season the best one yet in the FootJoy Men’s Fury Golf Shoes. Full grain leather and engineered mesh uppers equipped with waterproof treatment ensure your feet stay comfortable, regardless of weather conditions. 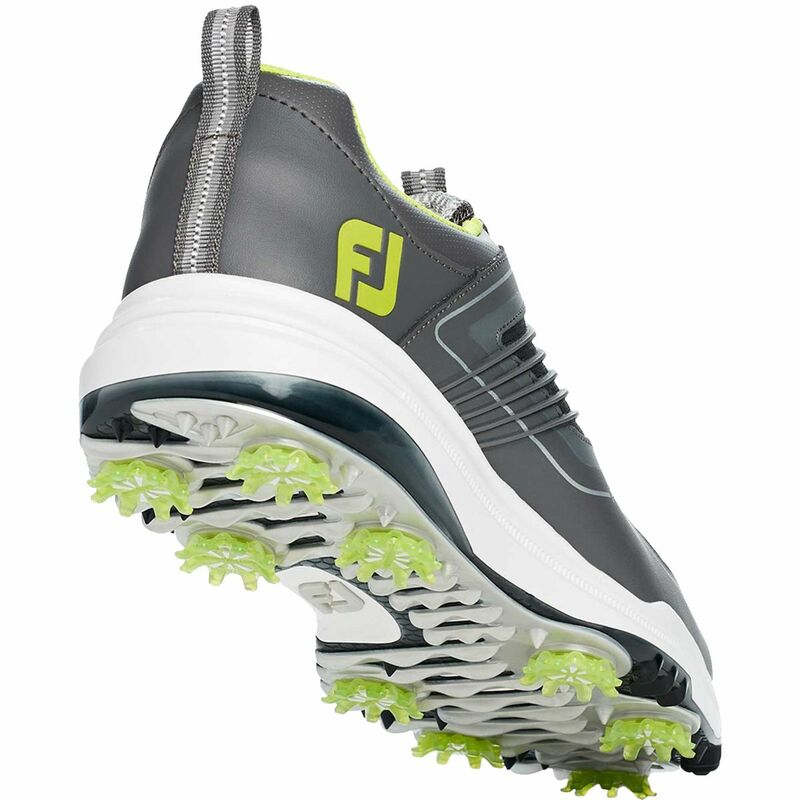 The TruFit system provides a snug and secure fit for maximum control on the course and the dual density TPU outsoles fitted with SoftSpikes® ensure best-in-class traction. The full manufacturer's warranty from Foot Joy is only valid when the Foot Joy Fury Golf Shoe is purchased from an Internet Authorized Dealer. 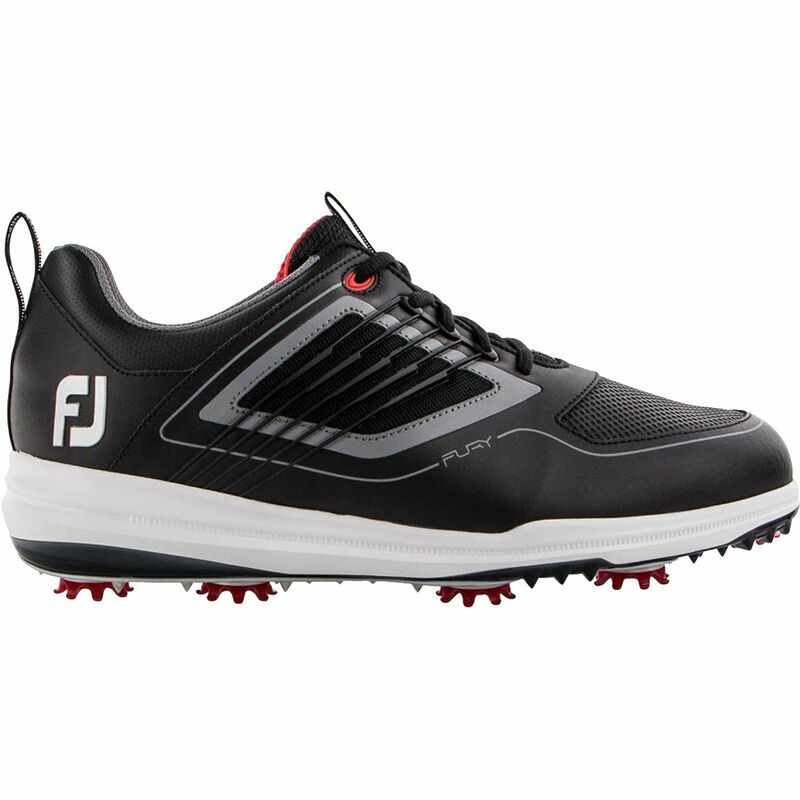 We will match any Internet Authorized Dealer's best price on the Foot Joy Fury Golf Shoe. The Foot Joy Fury Golf Shoe may be referred to by the following terms: 739248969571, 739248969588, 739248969595, 739248969601, 739248969618, 739248969625, 739248969632, 739248969823, 739248969830, 739248969847, 739248969854, 739248969861, 739248969878, FURY/BLK/RD/10, FURY/BLK/RD/10.5, FURY/BLK/RD/11, FURY/BLK/RD/11.5, FURY/BLK/RD/12, FURY/BLK/RD/9.5, FURY/GRY/LM/10, FURY/GRY/LM/10.5, FURY/GRY/LM/11, FURY/GRY/LM/11.5, FURY/GRY/LM/12, FURY/GRY/LM/13, FURY/GRY/LM/9.5.